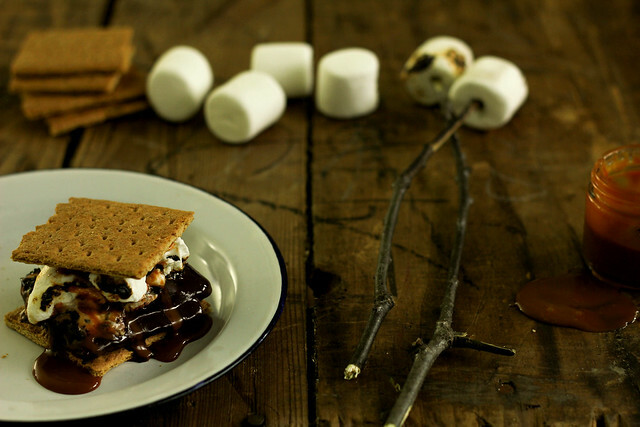 Find a toasting stick – it’s s’more season! …and you haven’t had a real s’more until you’ve had a s’more with Taza Chocolate drizzled with goat’s milk caramel. 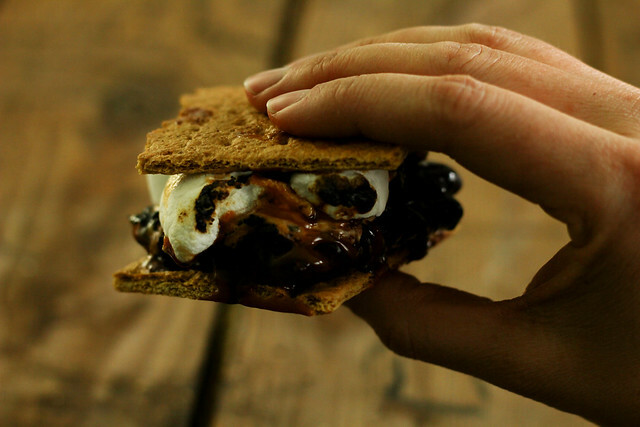 S’mores are without a doubt on of my favorite parts about summer in Vermont. Evening bonfires, marshmallows toasted to a lovely golden brown, melty chocolate, crispy grahams, and of course our s’more are not complete without CARAMEL! Gimme. Gimme. Gimme.